HomeWorldIs the EU really united over Brexit? Theresa May is attending an EU summit on Wednesday as the UK and EU try to negotiate a deal over Brexit. 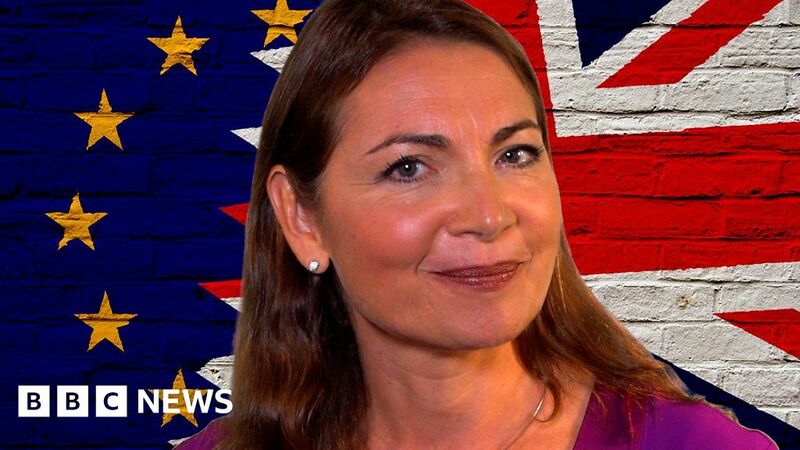 The BBC’s Europe editor Katya Adler looks at the reasons why the EU has been united in their position on Brexit, despite disunity among member states on topics like migration and the eurozone.